Our first journey was to Ruidera. More specifically, Lagunas de Ruidera, which is a natural park in the La Mancha plain. 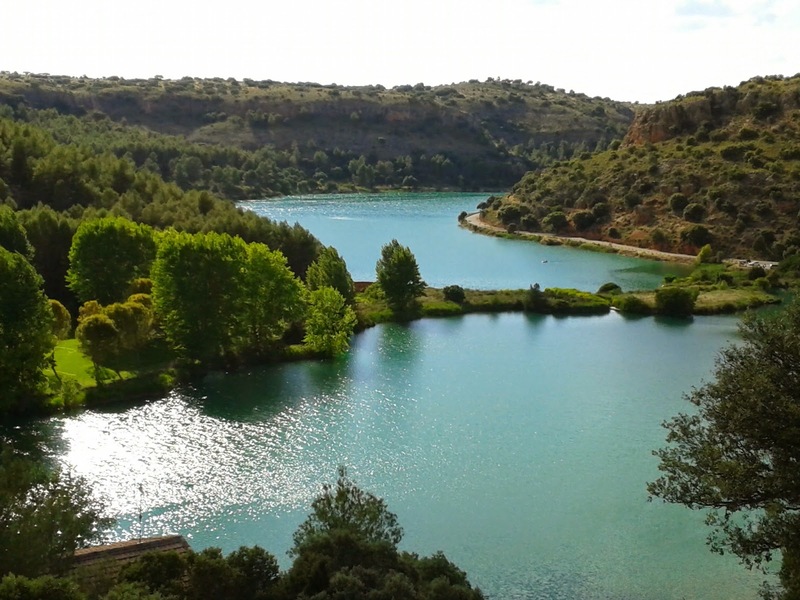 There are 15 small lakes all connected by falls and small rivers and the area is considered to be the source of the Guadiana river.